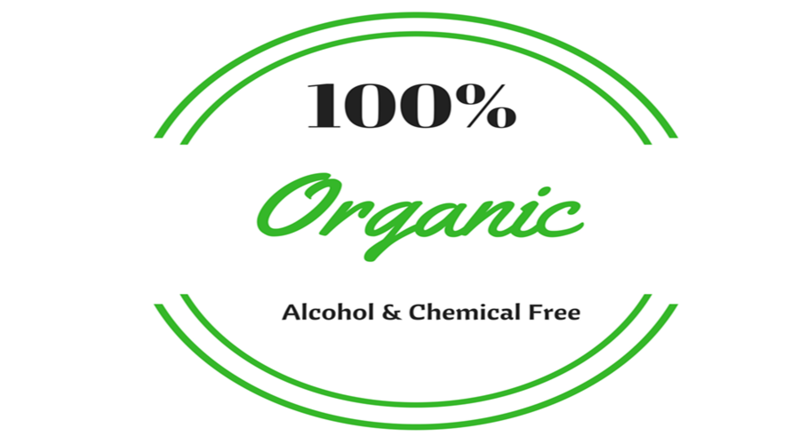 Home/Organic Perfume/What is Oudh Perfume? I get to hear this a lot, especially in Australia. Without doubt, many of the readers of this blog too might have heard this first time. In simple words, most of people (excluding the passionate and well-informed organic perfume lovers) aren’t aware of the ‘Oudh’ perfume. Let me enlighten you about Oudh perfume. Oudh is valued in many ancient cultures for its distinguishing fragrance. 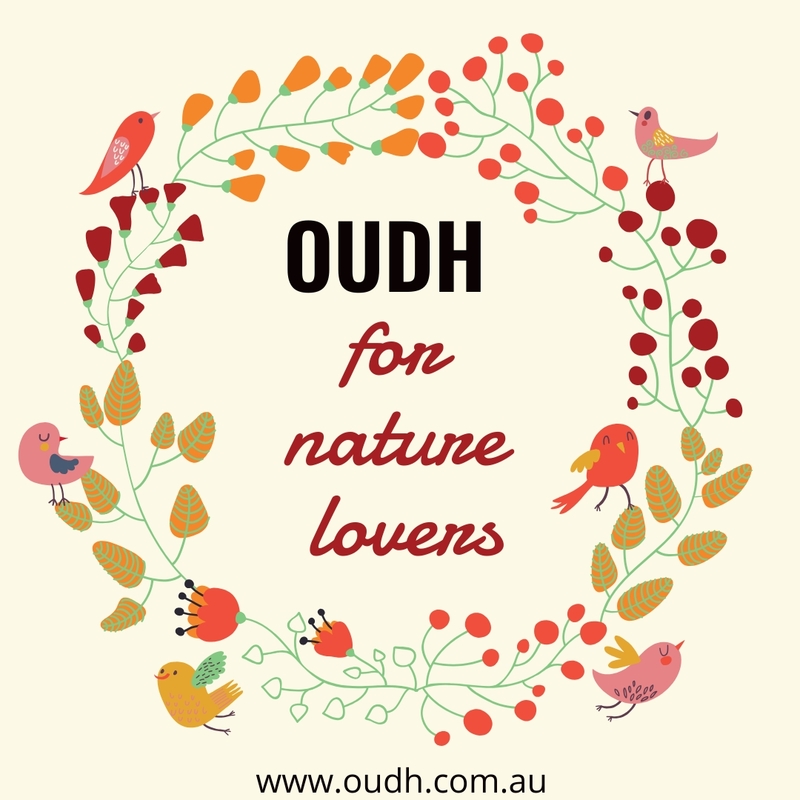 Oudh is long cherished as a perfume ingredient especially in the Middle East and Europe for centuries. Now, Oudh is getting more popular in the West too. No surprises, people in Australia are also being charmed to its wild and exotic aroma. Oudh, also known as agarwood, oud, oodh or agar, originated in the Assam region of India. It comes from the wild wood of the tropical Agar (Aquilaria) tree and used as one of the most expensive raw perfume ingredients in the world. When the wood of agar tree gets infected with a certain mold variety (Phialophora parasitica), it reacts by producing a precious, dark and fragrant resin, which is the perfume ingredient oudh (also called agarwood). There are approximately 15 species of the genus Aquilaria. The resin has many names including agarwood, aloeswood, eaglewood, gaharu, agalocha or Oud (In Arabic). The longer time a tree is infected, the deeper and darker the resin gets. It is considered one of the most expensive and luxurious perfume ingredients in the world. ‘Why so?’, you may ask. First thing first, Oudh wood comes from agar tree and this tree is pretty rare. The International Journal of Pharmaceutical and Life Sciences states that agarwood, also known as the “Wood of the Gods,” is mentioned as early as the third century AD in ancient China. It is considered that the best Oudh oil comes from the highly-aged trees. Having such scarce trees itself makes Oudh more rare and expensive. As per established researches, fewer than 2% of wild agar trees produce the Oudh. To be philosophical, Oudh perfume is the perfect combination of the art and beauty of organic perfume ingredients. Many people think that Oudh is another type of attar. However, there is a huge difference between them. Attars are a blend of different aromatics, typically infused in a rose oil or sandalwood oil base. The unique thing about pure Oudh oil, is that it can be used as an actual fragrant ingredient itself, without having any other aromatic compounds added to it. The kind of smell you get in your surroundings directly influences your mood. 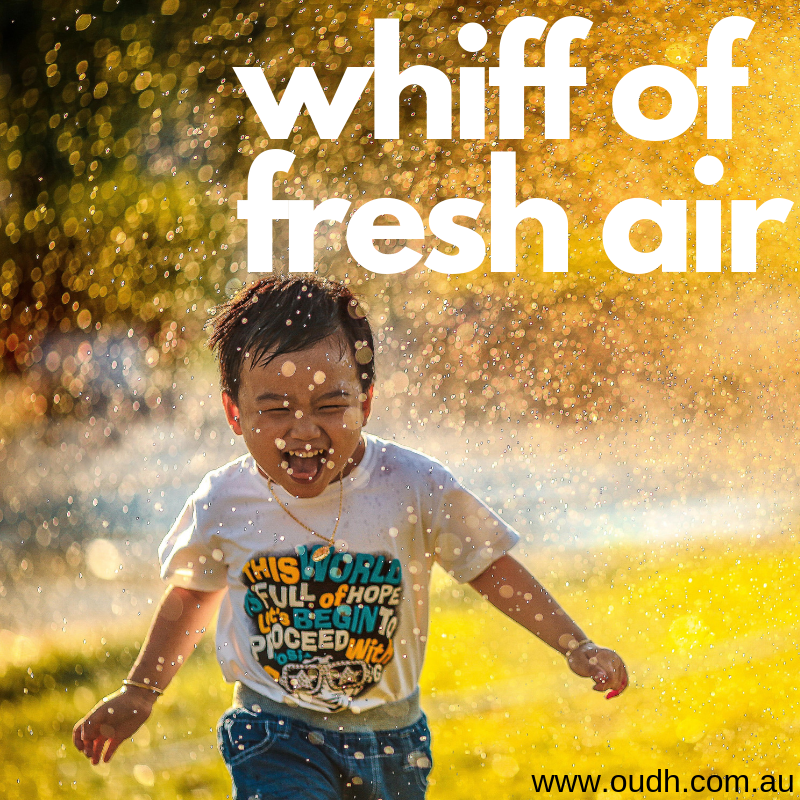 You can’t control that but you can certainly smell and feel awesome by using Oudh perfume. By wearing Oudh on daily basis can help you to rejuvenate your mind and energise your senses. Its aromatic fragrance makes you feel comfortable, calm and in love with yourself. To smell great is especially must before bed time or making love with your better half. Who likes to be in bed with a smelly stinky partner? Didn’t Cleopatra use art of scent as a major tool in her arsenal of seduction to bring two war lords to their knees? Even the British press reported that Prince William was gifted a bespoke scent on his wedding day that contained Oudh. When you smell our partner you usually close your eyes and just breathe in the ecstasy of their smell to be the sheer joy. Watch “Seema Anand” at TedX (especially last 1:30 Minutes) explaining the art of seduction where she couldn’t resist to mention the art of fragrance in great Kamasutra despite of very little time to spare. Kamasutra has not only given importance to using proper perfume for the body but also about perfuming the mouth. Don’t we all understand the importance of oral hygiene and not to have a stinky breath? Well, our mouth is just a small part of our body. Body also has its own smell that can be enhanced to your benefit using the right fragrance to suit your body and lifestyle. That’s one of the reasons why aromatherapy has got so much attention these days. Even the perfume critics can’t stop raving about Oudh perfume. Oudh perfume’s woody, aromatic and exotic fragrance has made it the most popular perfume among classes and masses. In the recent years, both boutique and larger companies have launched fragrances with Oudh essential oil. 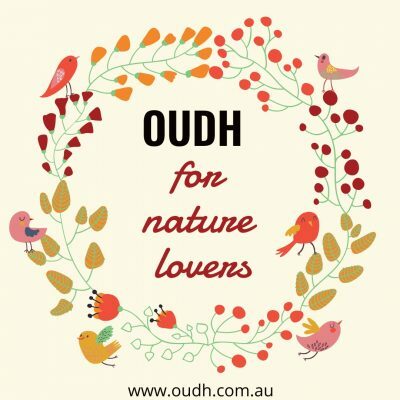 Oudh Australia is the first and only Oudh brand in Australia offering 100% alcohol and chemical free organic Oudh perfume. 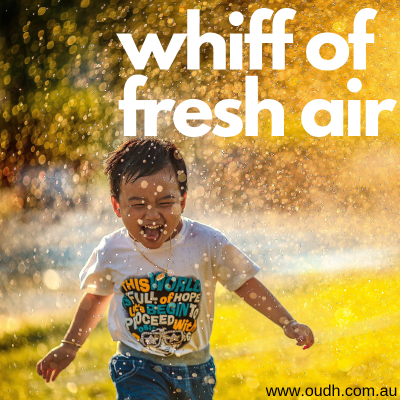 Oudh Australia has handcrafted the magical fusion of Oudh perfume with some of mother nature’s best organic fragrances, such as Saffron, Sandalwood and Jasmium Sambac oil to bring you a limited release of 5 fragrances. So, you see how Oudh perfume is so unique and distinguish compared to typical perfumes available in the market. It’s obvious that Oudh, with its rich history and organic derivation, is way better alternative to feel and smell great. What’s your thoughts on Oudh perfume? Are you keen to try Oudh perfume? Please share your thoughts in the comments below or on Facebook and / or Twitter.